How to Fix Damaged Files? Such situations are common and are faced by many users. Files stored on your computer are very important and precious to you. But there are some instances as the one above, when the files present on the computer fail to open or cannot be read, this might happen usually as the file has been damaged due to various reasons. Nothing to worry! You can get to know how to fix damaged files. 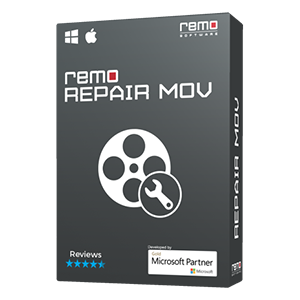 Remo Repair is the most exclusive and best tool to repair damaged or corrupted Word, PowerPoint, ZIP, RAR, audio and video files. 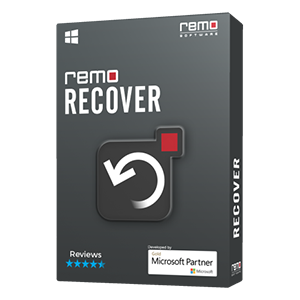 Remo Repair is an exclusive tool that offers a convenient process to repair files of different file formats. This software provides beneficial and simple procedure to repair corrupt files. It has inbuilt powerful algorithms that are designed to recognize the underlying cause for damage, repairs it and retrieves data with highest proficiency. The tool repairs file formats such as .doc, .docx, .ppt, .pptx, .avi,.zip, .rar, .mov and .mp4 etc. 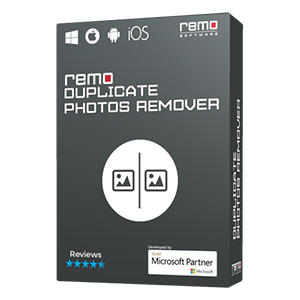 The software also has the capability to repair and recover powerpoint slides that are encrypted and password protected files. 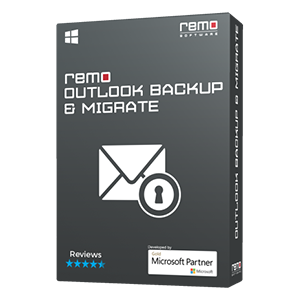 Why is Remo Repair a wise pick? Are you unable to repair corrupt Word template? Then start using this tool and gain access to your Word template by fixing it in an easy way.